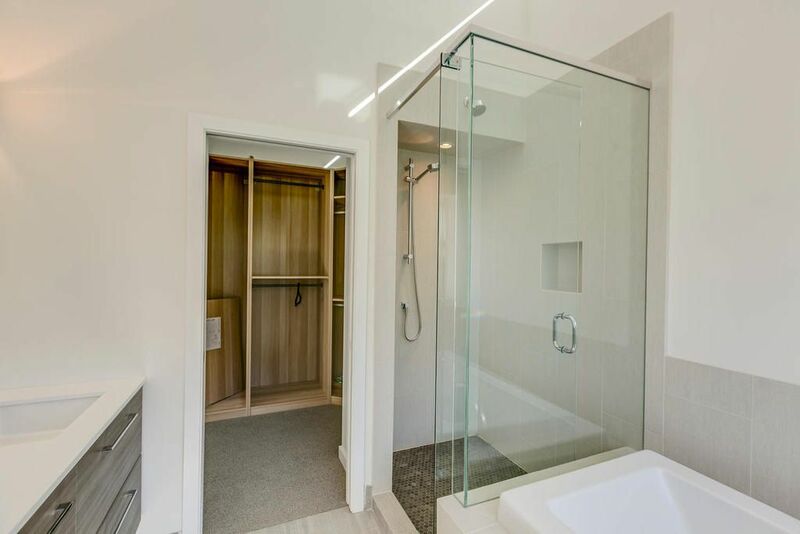 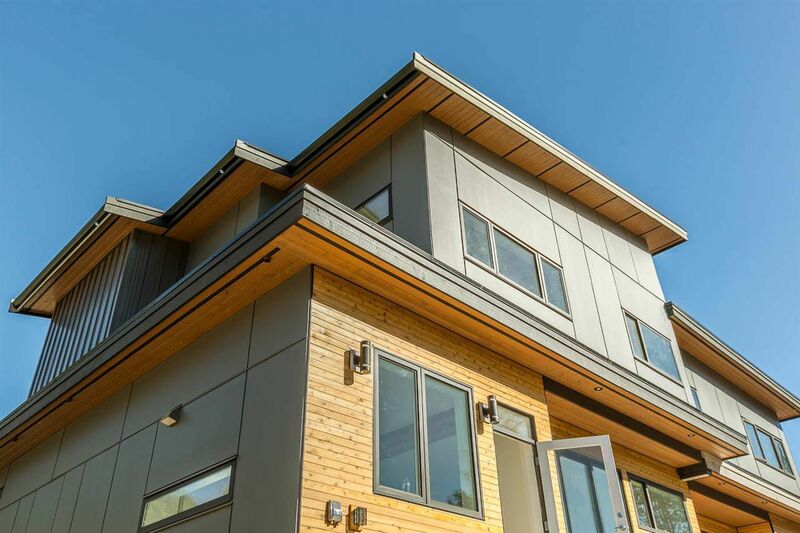 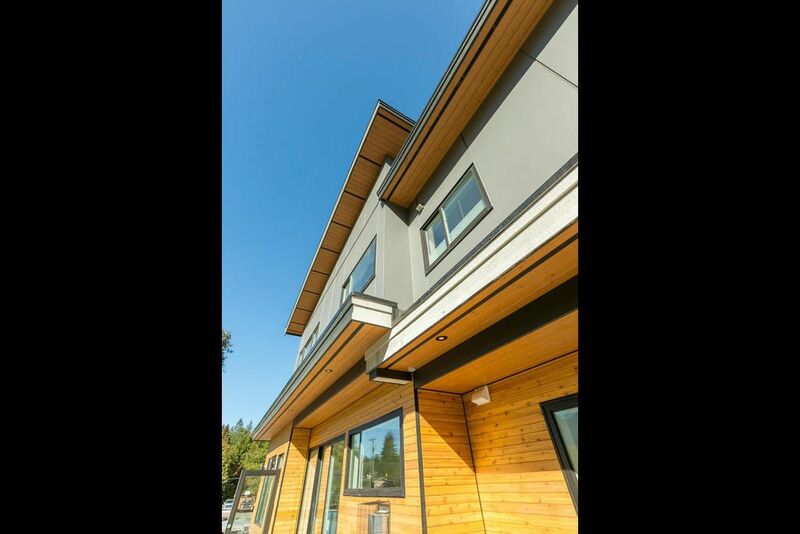 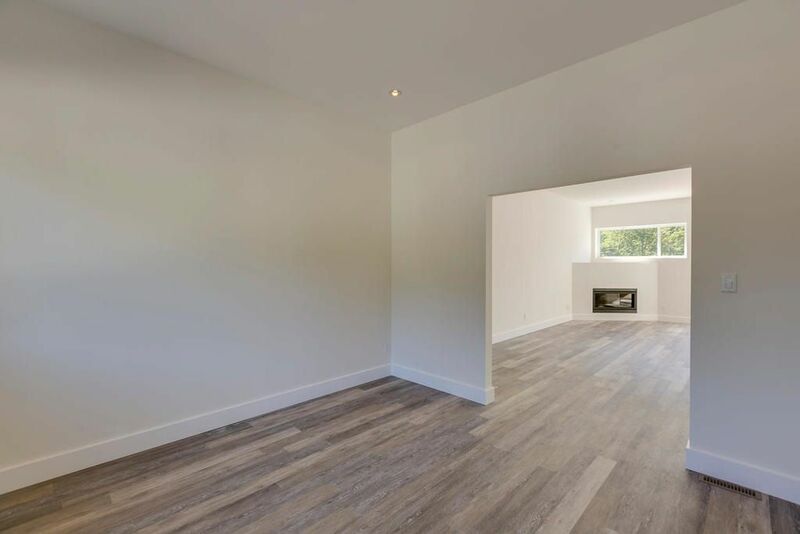 Stunning contemporary design paired with high end finishings gives this home a luxurious feel and functional floor plan that will make you proud to call it home. 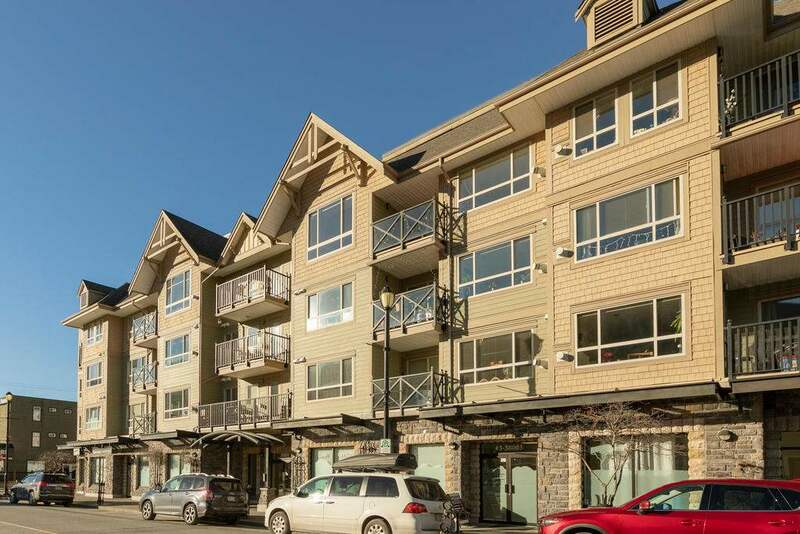 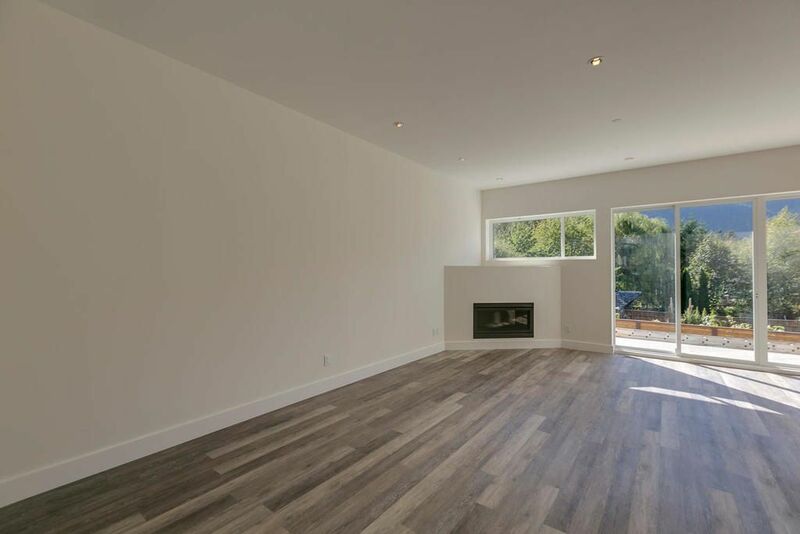 This ½ duplex is located on a sought after quiet street in Brackendale. Main floor feat. an open floor plan w/ kitchen & deck off the eating area and bonus room ideal for a media room/office/kids play area. Upstairs feat. 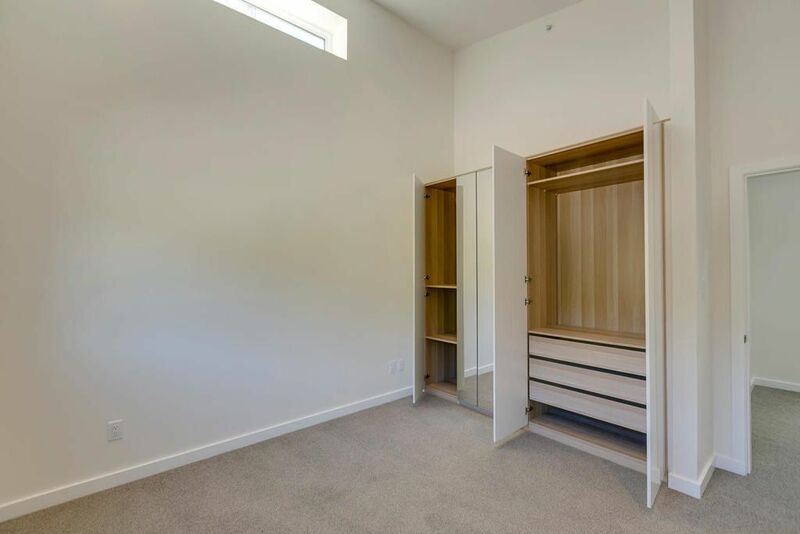 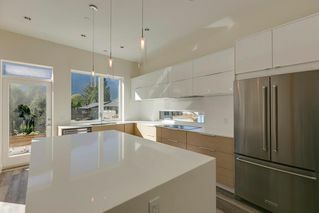 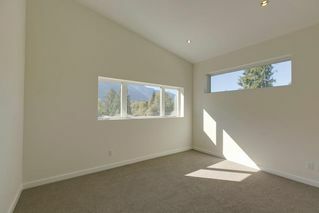 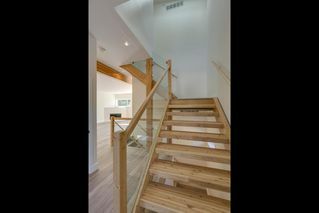 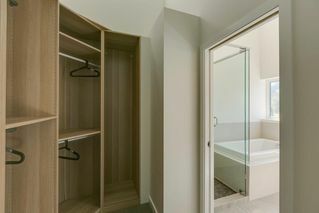 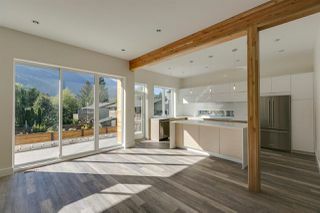 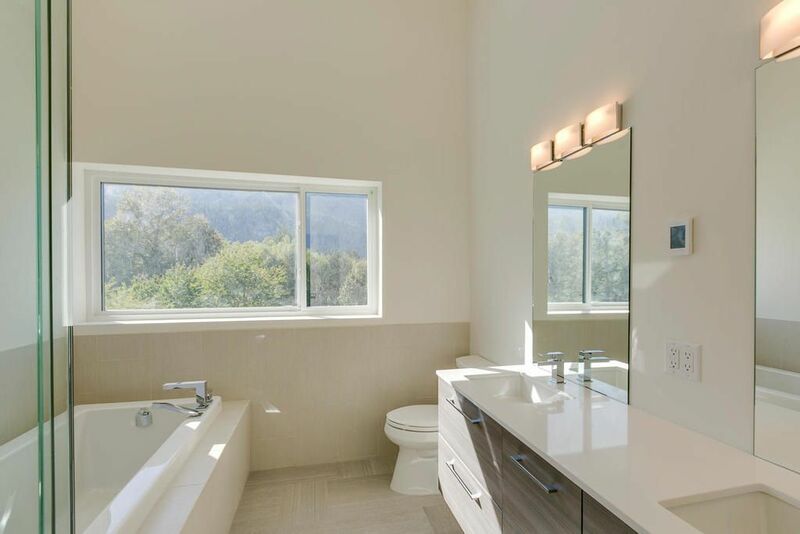 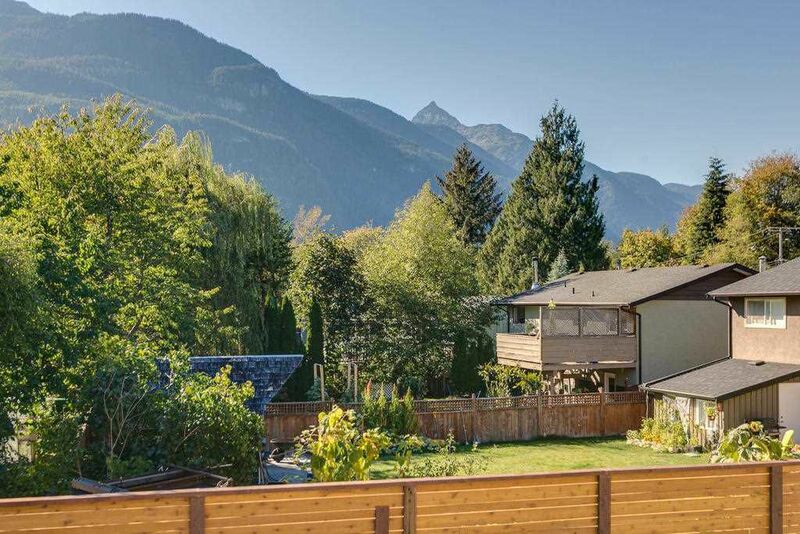 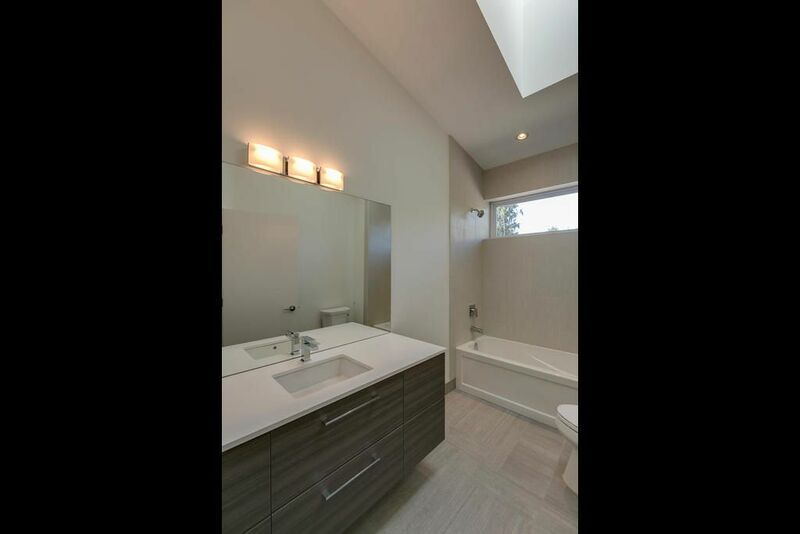 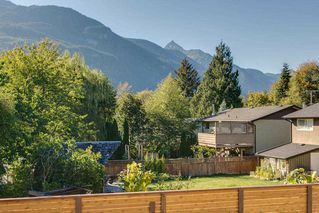 vaulted ceilings throughout & a gorgeous master bedroom with walk-in closet, spa-like ensuite w/amazing mountain views. 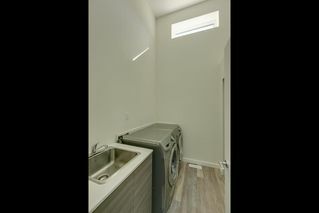 You’ll also find an addi. 2 bdrms w/another washroom. 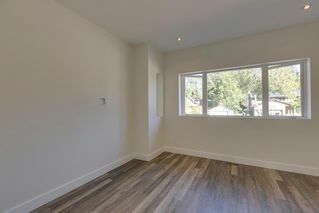 Plenty of natural light coming through the well placed windows. 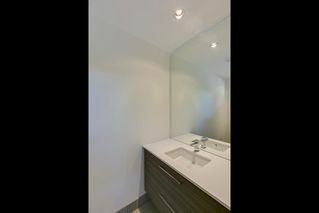 6” concrete wall separating the units for privacy. 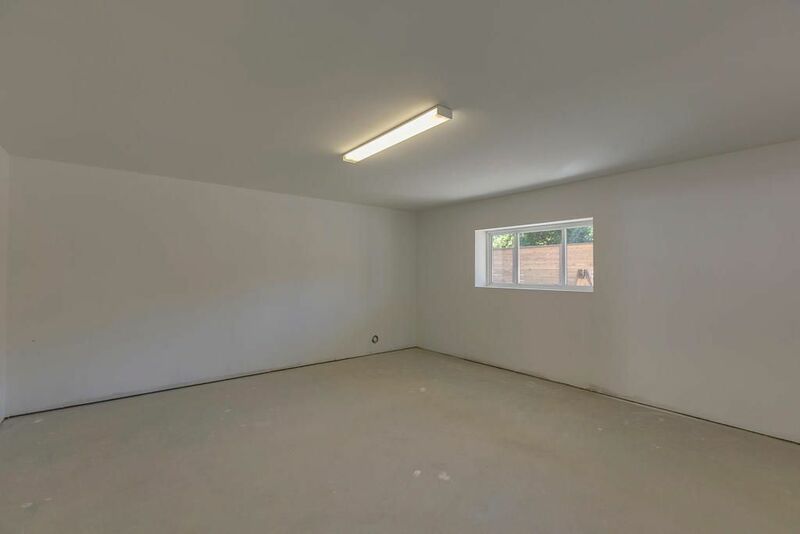 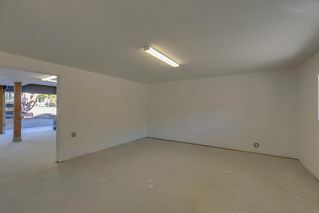 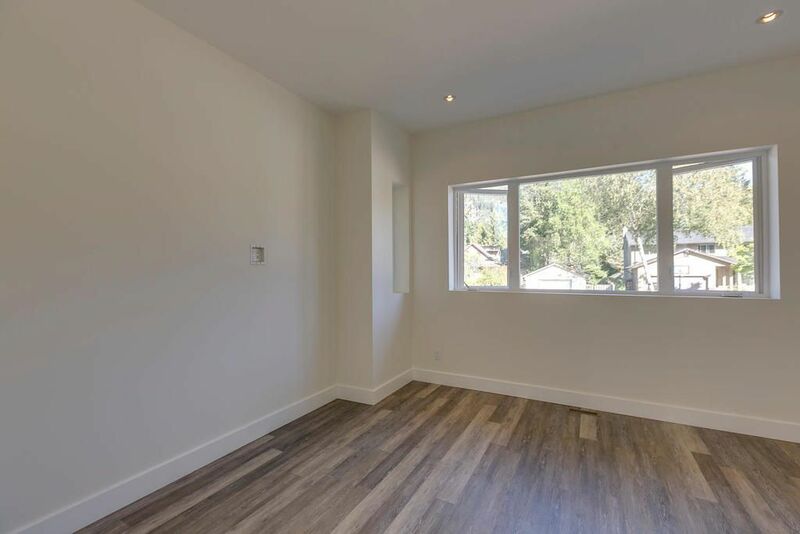 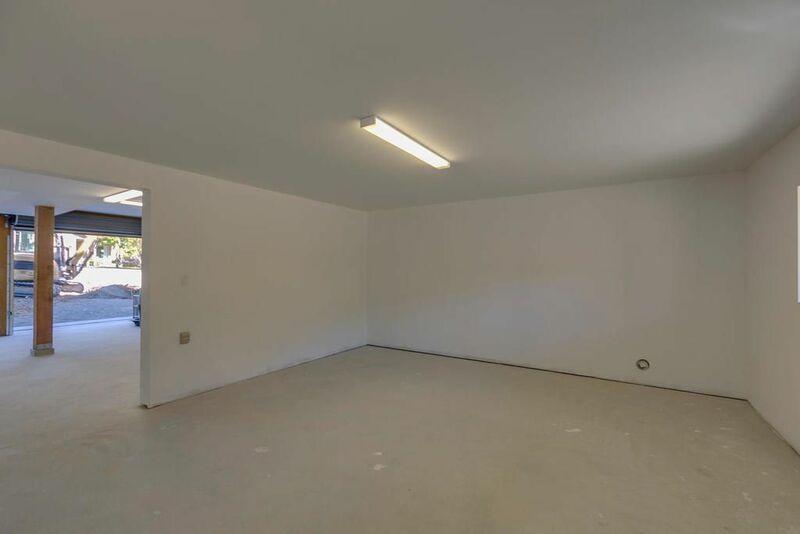 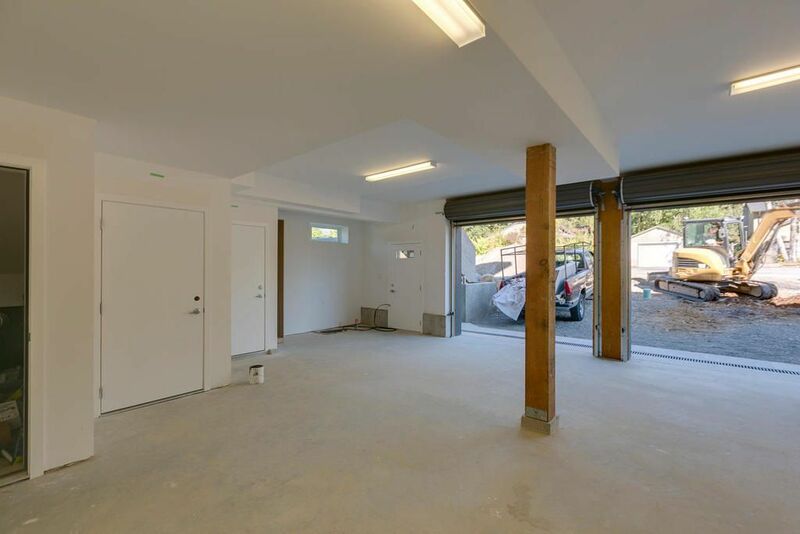 Dbl car garage w/ample space for toys & an additional 500 sqft of flex space w/separate entry. Move-in Ready!